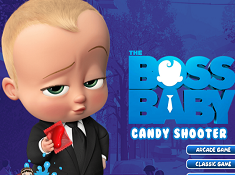 Boss Baby Coloring Book is a game for all the girls and the boys who love coloring books. 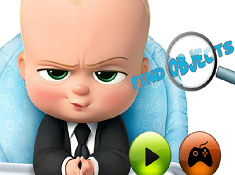 In this game you have to use the mouse to complete your tasks, to color the images with the boss baby, with his elder brother and so on. 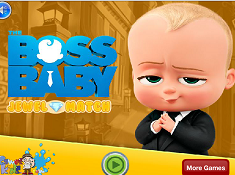 In this game you have to use the mouse to select an image and then the color that you want to use. Do your best to color the images as beautiful as you can and save your favorite one if you want. You can save more than one. 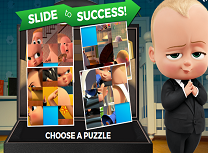 In this exciting game appeared on our site from the right side of the screen you can chose your image at the beginning. You have a lot of images. 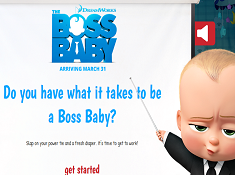 In most of them is just the boss baby. In another image you have his elder brother. In an image you can see both of them. 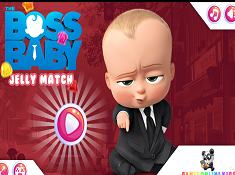 Give us a like if you had fun in this game with the boss baby. 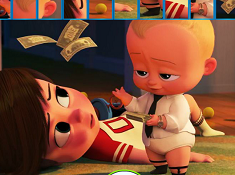 Leave us a comment to tell us what do you think about this new animation called The Boss Baby. I know the game may look simple but you have to be very careful, it is not like it seems. You need a good imagination and patience in this game to complete your goal successfully. If you do not like the final image try again and I am sure you can do better.